SNAFU! 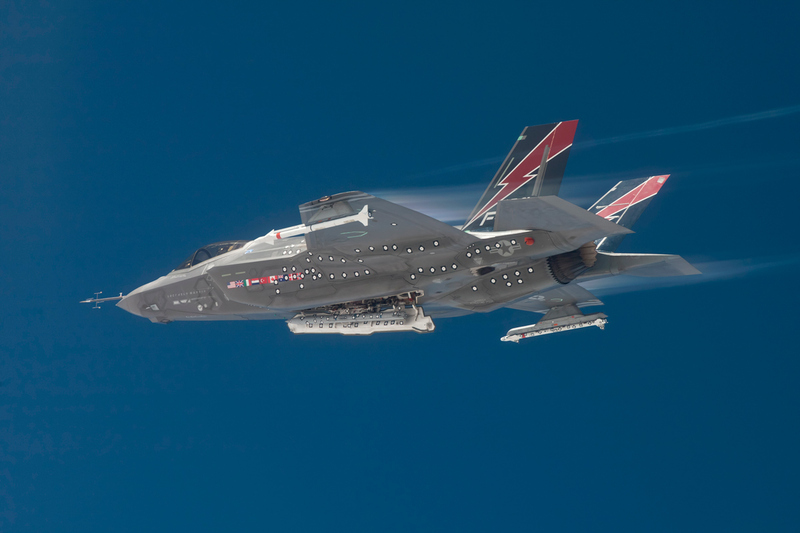 : Those who can afford an alternative don’t consider the F-35 a viable air superiority platform. Those who can afford an alternative don’t consider the F-35 a viable air superiority platform. Procurement moves by the US (both F-22s and 6th Gen’ plans), Japan (with the F-3) and Turkey with the TF-X show that those who can afford an alternative don’t consider the F-35 a viable air superiority platform. This flies in the face of public announcements by Lockheed Martin, USAF and F-35 pilots regarding the aircraft’s effectiveness in the role, but it is hard to read the facts in any other way. With the Meteor long-range air-to-air missile a likely weapon for Tempest, Air Superiority, or at least a strong Swing Role capability, is likely. The RAF will need a replacement for Typhoon. I'm just the messenger! If you have a problem with the highlighted portion then go bang on the guys over at HushKit! I agree with them 110%!!! !